In 1990 when I was 36 I was diagnosed with bowel cancer. As I struggled to come to terms with this devastating news I stumbled upon a part of myself that I had not met before: the “real” Diana. This meeting took me on a journey of self-discovery and healing. Conventional therapy treated my cancer symptoms. But I discovered that to heal fully I also had to address the unresolved deep-seated issues that were at the heart of my dis-ease. This took me on a two-year path of personal and spiritual self-discovery. After my recovery I travelled around the world and worked with healers, shamans, and teachers who completely changed my perspective on life and healing. My profound learnings from this experience have imprinted themselves indelibly on my belief system in every way. I was so convinced of the validity of these findings that I became a counsellor to share my knowledge with others. I believe there is an emotional component of cancer. Cancer can exist in our spirit and encompass our innate and fundamental expression, the hidden part of us. To effect lasting healing of the body we must also heal the spirit and the perception of self. I created the Peace in Your World course for anyone who is experiencing stress and unresolved trauma in their life. If you or someone you love is suffering from cancer, the course is a good place to start to address your healing journey of the self. 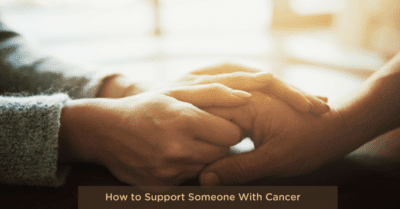 I have written some specific advice around cancer support and counselling in a series of blog articles, which you can access here. Lorraine’s husband Martin Crowe, world-famous New Zealand cricketer, came to me as a client when he was diagnosed with lymphoma. 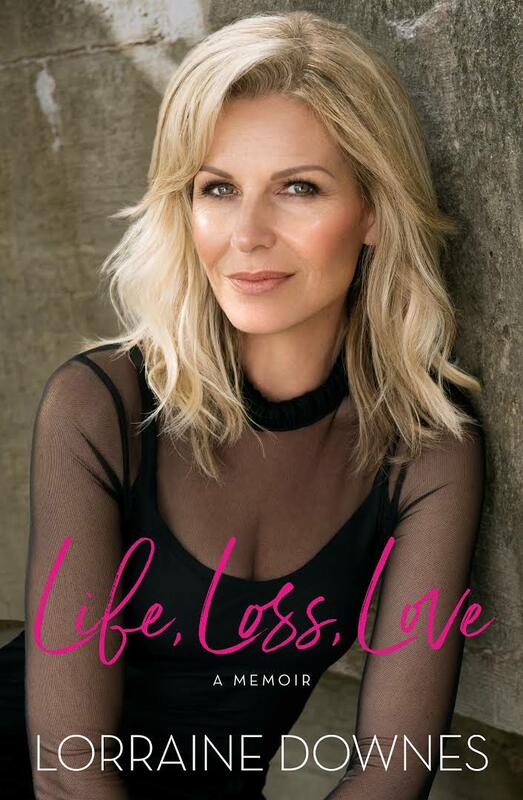 Lorraine has written about their story in her memoir Life, Loss, Love and has graciously allowed me to share an excerpt about the sessions I had treating Marty. One of the first things Marty did after his diagnosis was begin counselling sessions with Diana Newcomb, A cancer survivor, Diana had written a book called Cancer: Don’t Buy Into Its Terror Tactics. She believed that her cancer had been brought on by her emotions, and when Marty read that, it resonated with him instantly. Doing this was a huge challenge for Marty – his negative thinking had dominated his psyche for thirty years. But he now believed these thought patterns had caused his cancer and accepted that he needed to change. Diana taught Marty about meditating, which was the ideal tool for him as it required him to still his mind. It was a tool he could turn to when the suffering became too much. These counselling sessions helped him to find inner peace. My book ‘Cancer: Don’t buy into its terror tactics’ which documents my pathway to recovery, is now available in paperback or e-book version.